Many of us cannot even begin to imagine abandoning our newborn. This is a tragic event, but some parents feel they have no other options and no place to turn. It is never someones first thought when finding out they are pregnant. It is an act of desperation and fear. Because of the shame and stigma attached to abandonment they often feel they can’t tell anyone. Because of these types of situations, the Safe Haven Law (Statute 383.50) was created. A distressed parent who is unable or unwilling to care for their infant can give up custody of their baby. There will be no questions asked by authorities up until the baby is 7 days old. The parent must take them to a hospital or a 24/7 staffed emergency medical service station or fire station. The parent does not have to give any information, however, staff will record any information that they are willing to give. According to the law, as long as there is no suspected abuse, the child shall not be deemed abandoned. The parent will not be reported or investigated. Even if the newborn tests positive for drugs or alcohol, the Department of Children and Families cannot investigate the parent nor can they take possession of the child, as long as there are no other signs of abuse. These facilities are immune from criminal or civil liability. Once the baby is received, the Safe Haven facility will examine the baby and provide medical care. Then they will transfer the baby to a local hospital. Once the hospital receives the baby, they assume custody. These facilities understand the importance of confidentiality. They never want to discourage anyone from using the Safe Haven Program. This program saves lives. 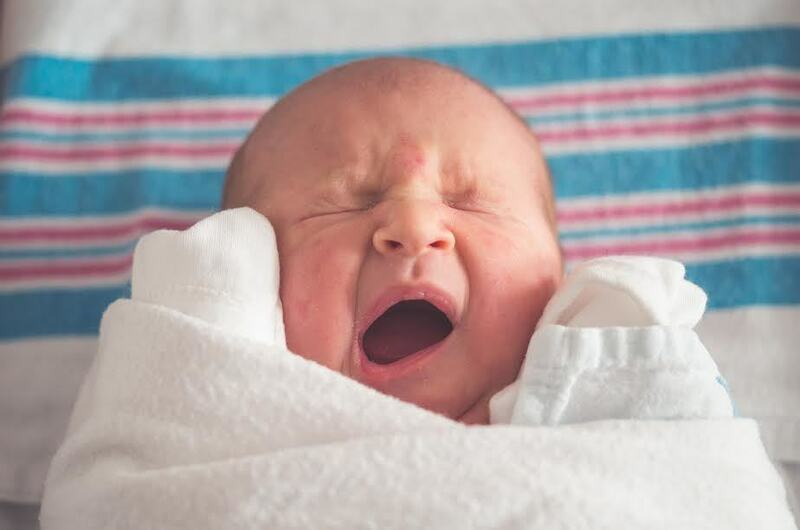 Upon receiving the newborn, the hospital immediately contacts a local, licensed, child placing agency that is on the approved list. The agency discharges the baby, and all paperwork is redacted to protect the mother’s identity. These documents are needed to file a petition of custody with the court. The agency will then contact The National Center for Missing and Exploited Children and the Florida Missing Children Clearinghouse to make sure that the child isn’t reported missing. 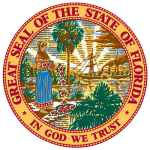 The Florida Adoption Information Center (1-800-96ADOPT) maintains a list of all Licensed Child Placing Agencies in Florida who are able to receive a Safe Haven baby. Gift of Life Adoptions is proud to be a respected agency on their list. Once the court has granted the agency custody of the newborn, the agency applies for a birth certificate. The baby is then placed in an adoptive home or a temporary licensed home. Gift of Life Adoptions has been honored to be in several Safe Haven adoptions. We have many wonderful, waiting adoptive families. Safe Haven is just another way create a family. If you have any questions about placing a baby for adoption, Safe Haven, or adopting a child, please call us at 727-549-1416.